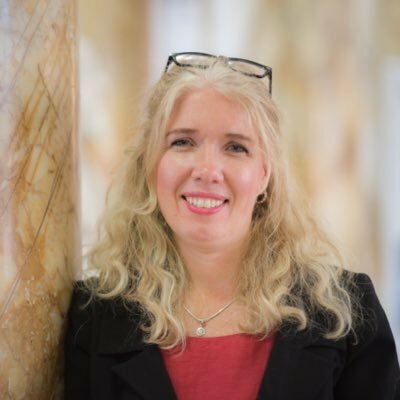 Kath joined Cadwyn as Chief Executive in March 2019. She brings a wealth of experience from her previous role in Welsh Government as Deputy Director of Housing and Regeneration and more recently as Executive Director of Place, Policy and Stakeholder Engagement at Hafod. Kath is passionate about improving people’s lives and believes that providing good quality housing and services should be a basic right.